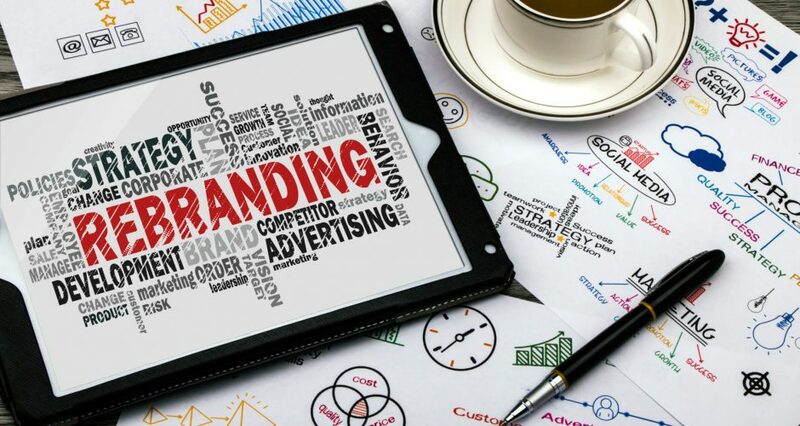 Rebranding law firms – like rebranding any other product or service – is fraught with potential pitfalls. So how does a 150 year old law firm go about the process and what lessons might they have learned in the process? The case of 150 year old Bradley Arant is a good one to look at. The firm began looking at rebranding in late 2014 – to go towards the single moniker “Bradley”. The goal was to get a consistent, strong brand that would position the firm for the future – much like any other firm in fact. As two of the firm’s key players in the process, Beau Grenier and Brian O’Dell wrote in JDSupra, the result has been paying off both within the firm and externally. As with any other such effort, the decision was not made lightly. There was, therefore, plenty to think about and plenty to worry about. The name was creating confusion internally, so how could the market not be confused also? Consistency. The firm’s growth and the mergers behind it meant that it had to convey a consistent message going forward – both for firm employees and partners and most importantly for clients. Modernity. The trend towards shorter or single-name firms has been consistent for many years and represents a more modern approach that also lends itself to better and easier branding. To try and minimize this, we developed a simple message: “New Look. Same Promise.” We felt this message accurately conveyed to our clients that despite a visual transformation, we were the same experienced professionals they had grown to rely on and trust. Simultaneous with the new brand launch, we sent multiple communications to our clients that alerted them of the change. Our clients also immediately observed the change in practice, since the firm’s stationery suite, email signatures, domain name, and other external communications contained the new brand. Ensuring the website is right was another important piece of the Bradley puzzle too. Bradley’s rebranding team wanted to ensure there was consistency in their imagery and message across the web, including with social media. 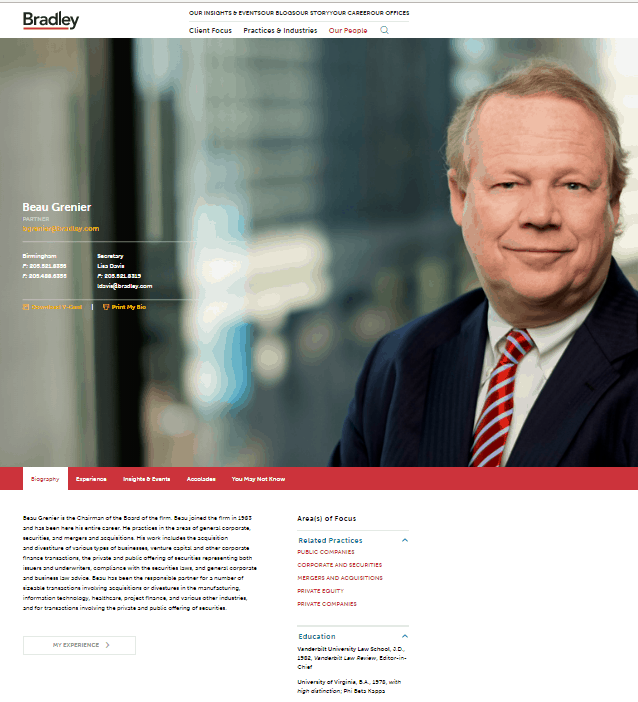 Each member of the firm needed to focus on their bio pages to make them as up-to-date as possible – not necessarily an easy task for a firm with 500 lawyers. However the job was done and was a success. The firm attended to the vital parts of establishing and entrenching their new brand – the social media and web presence that reinforced the new brand identity and the people behind it. Good execution via a well planned execution plan involving PR, media, all branding assets and the web.